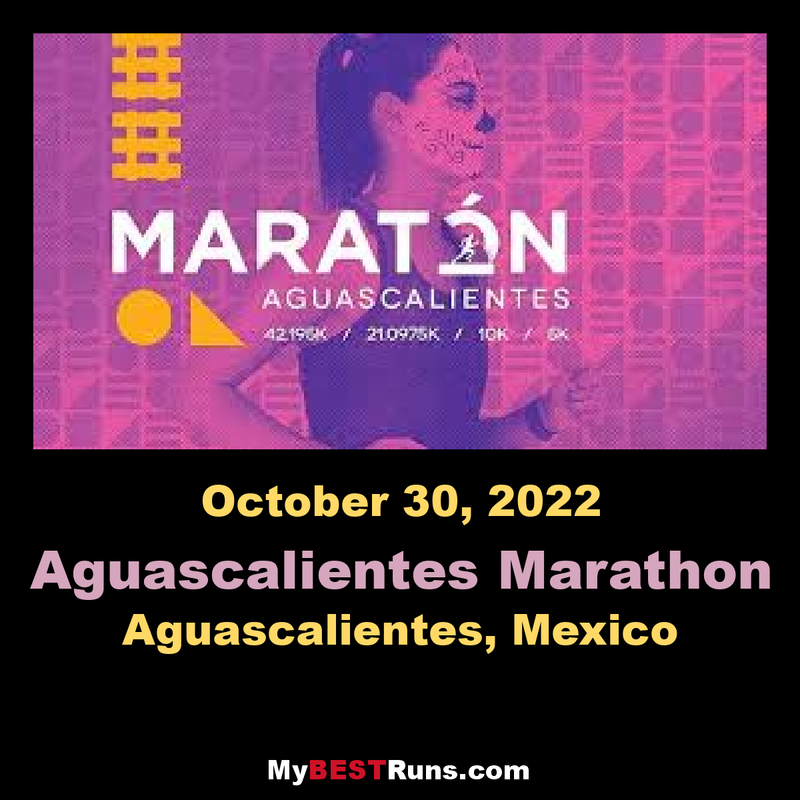 The Fundación Maratón Aguascalientes A.C. invites you to participate in an experience full of color, challenges and great surprises. 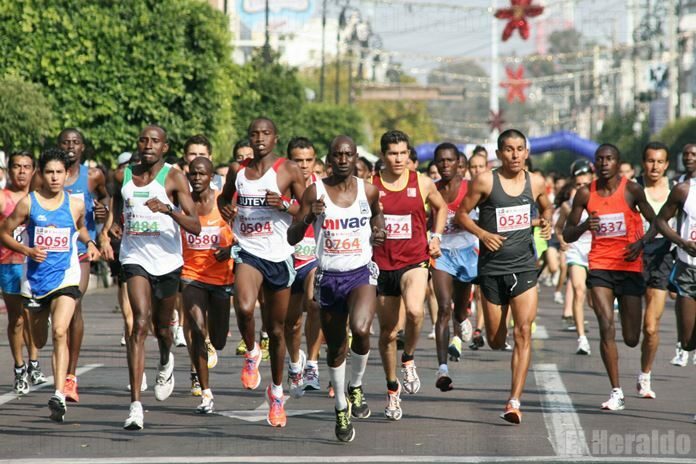 Aguascalientes offers you the best Sports Expo in the region within the framework of the Aguascalientes Marathon, the most important sporting event in the state that takes place in the celebration of the Calaveras Festival and the Anniversary of the City of Aguascalientes. This year we pay tribute to the railway and all its beautiful legacy, so choose your route! 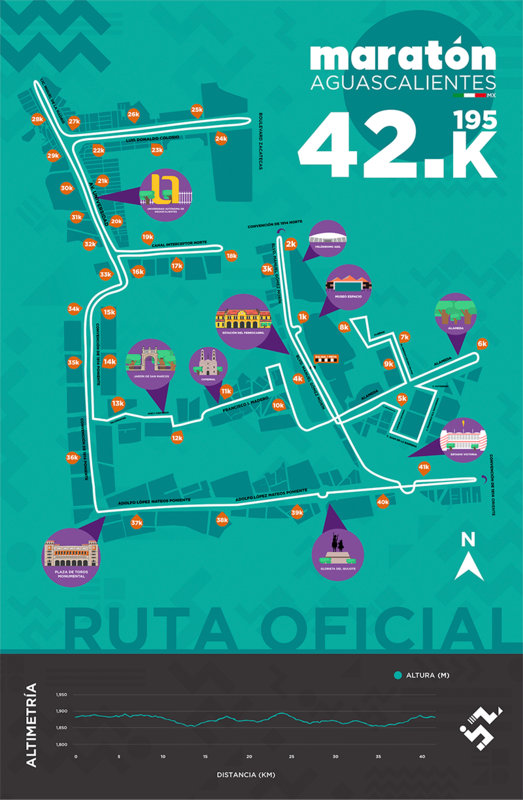 5k, 10k, half marathon or marathon. Quota is limited to 2,500 participants. Today your legend begins, we want to be part of it, we wait for you!